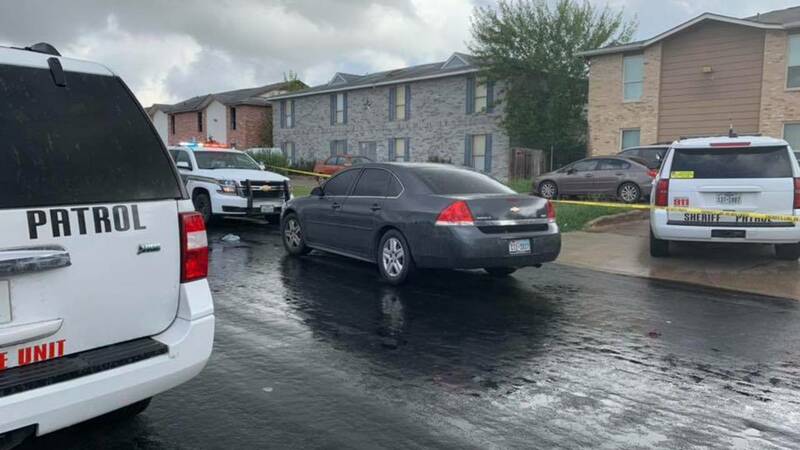 SAN ANTONIO - Deputies are investigating a stabbing that happened in North East Bexar County Saturday morning. According to the Sheriff's Office, deputies were dispatched to the 7500 block of Winsor Oaks in North East Bexar County. There, deputies found a man with multiple stab wounds. He was taken to an area hospital with possible life-threatening injuries, deputies said. It's unclear what led to the attack. Authorities are asking anyone with information about the stabbing to call 210-335-6000.